Nicholas Best finds his old prep school in Kenya is forever England. Picture this. A posh English prep school, full of plummy-voiced young gentlemen and the occasional heir to a title. A school with Latin and cricket on the curriculum, whose products routinely go on to Eton and Harrow. A school such as Ludgrove, the Dragon or any one of a score of similar establishments dotted around the Home Counties. Except that it’s not quite like any of them. The grounds are full of snakes and tarantulas, which the boys keep as pets. Leopards lie up in the trees nearby and elephants have been known to cross the cricket pitch. 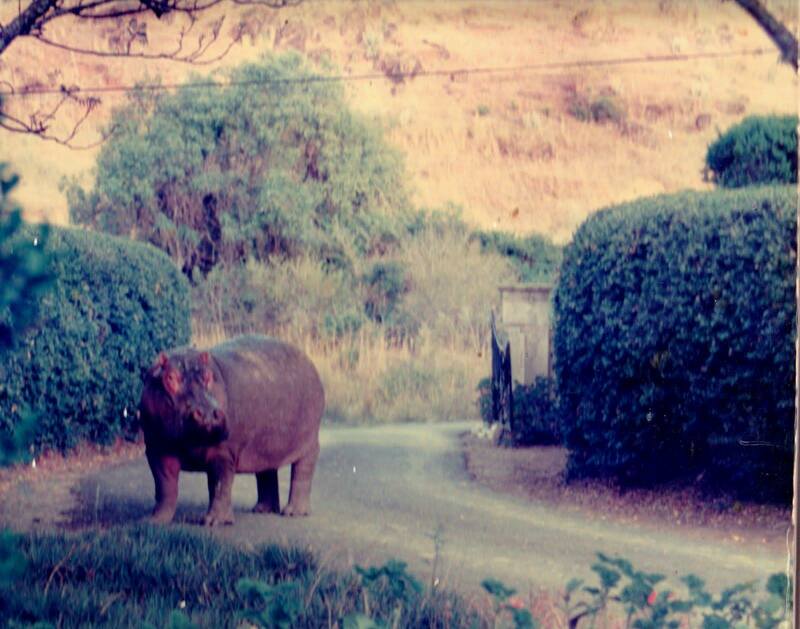 A hippo recently walked up the drive. We’re nowhere near Eton or Harrow here. We’re thousands of miles away, in Kenya, at Pembroke House school in the great Rift Valley. You’ve read about the Happy Valley set. This is where they sent their sons. I know, because I was there with them. 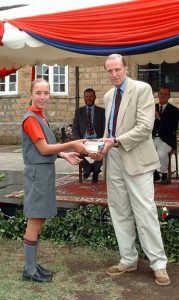 Last month I went back to present the prizes on the school’s 75th anniversary speech day. A long time ago I wrote a novel about the school entitled Tennis and the Masai, so the school regards me as a distinguished old boy. The place has changed, of course, since I was there. It was surrounded by barbed-wire then, and armed guards to keep Mau Mau out. Boys who ran away were hunted down with tracker dogs, spotter planes and Kikuyu tribesmen carrying spears. The atmosphere was harsh, to say the least, and highly eccentric. 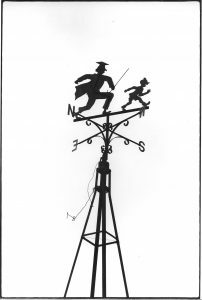 The weather vane depicted a master with a cane, in hot pursuit of a boy. 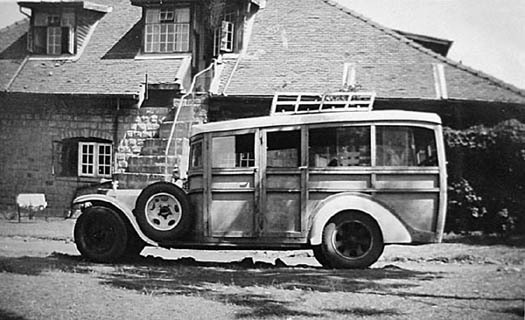 For cricket matches at other schools, the headmaster used to load a basket of carrier pigeons onto the roof of his 1913 Rolls-Royce, together with the members of the school team. They set off in style, and a few hours later the pigeons started to return, bearing the latest score strapped to their legs. 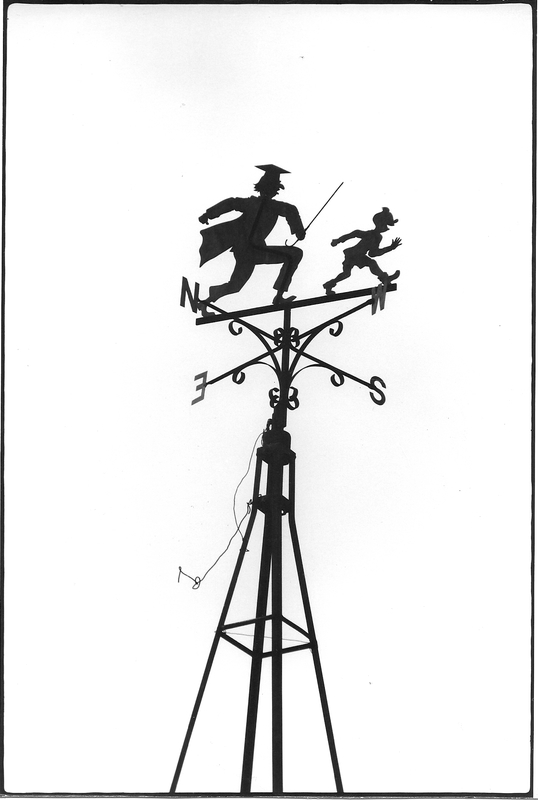 The weather vane is still there, and the pigeons, although they can’t compete with mobile phones. The Rolls-Royce, ancient even in my day, has been replaced by a minibus. The atmosphere is different too. There are girls, for one thing, black kids, for another. Headmaster Alan Bateman concurs. A genial Scot, he came to Pembroke House six years ago and has quietly modernised the school. Discipline is stricter than in most British schools, and the children are much more self-reliant than their English counterparts. Bateman cites the case of the music master, a gentle Englishman, who recently discovered a snake in one of the boys’ houses. The master had spent 10 minutes gingerly prodding it with a stick when a small boy happened along, grabbed the snake behind the head and flung it into the bushes. Bateman treasures the memory of a visit by the UK’s Independent Schools Inspectorate a few years ago. The inspectors were worried by the framed photo of the hippo that came up the drive. What if it had got into the swimming pool? They were even more disturbed to learn that on Sundays the children wander into the bush by themselves, or down to the stream that flows past the playing-fields, outings that in England would require a risk assessment form in triplicate. The school thrives. It’s twice as big as it used to be, with waiting lists to match. The children come from all over East Africa, and from Bahrain, Malawi and Britain as well. Most of these outsiders have a Kenya connection, but some simply want an education for their children that over-regulated Britain can no longer provide. They’re prepared to send them 4,000 miles to get it. The White Mischief/Out of Africa descendants are still coming, and so are the William set, the families who looked after the prince during his gap months on the Laikipia plains. Many go on to English public schools, but a few go to South Africa instead. This is partly because South African schools offer better value, and partly because some of the old Kenya families no longer regard England as home. After giving out the prizes, I went for a tour of the exhibitions in the school buildings. There were pictures of a trip to climb Mt Kenya in the snow and a graphic account of a wildebeest being eviscerated. But what really caught my eye were the pictures of the Nativity play for the reception class. They had of course used real camels and donkeys for the performance. Now that’s an education.